Have your SYMPTOMS BEEN DOWNPLAYED or worse yet, simply passed off as aging, depression or overwork? Are you seeking EXPERTS highly skilled at prescribing BIOIDENTICAL HORMONES AND NATURAL TREATMENT options? Your search for answers to “WHY DO I FEEL THIS WAY AND WHAT CAN I DO TO GET BETTER?” is over! Hormone Imbalances cause needless misery. Symptoms steal the joy and happiness out of life for many women (and men). Which of these are common symptoms of hormone imbalance or low thyroid function are you suffering from? Join us at our next seminar to learn about our HIGHLY SUCCESSFUL, holistic program offerings and actions you can begin today to feel better! It’s the FIRST STEP to become a Wise Woman Wellness patient and get you on your path to FEELING GREAT! (This seminar is for women only. Men are invited to listen to our MVP webinar). THIS IMPORTANT EDUCATION IS REQUIRED PRIOR TO YOUR FIRST APPOINTMENT. 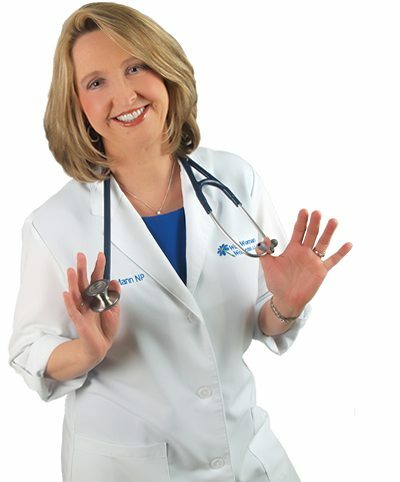 You deserve EXPERTS who can give you the time and best combination of conventional and functional medicine! Randi has served women throughout the US since 1981. 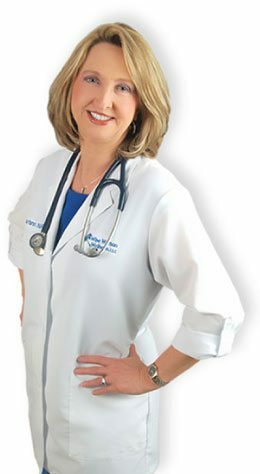 She is a nationally recognized expert in hormonal medicine and has been certified since 2008 by the prestigious North American Menopause Society (NAMS) as a Menopause Practitioner, one of a handful of professionals in Wisconsin to achieve this distinction. Wise Woman Wellness is not like a typical clinic. Our space is warm and inviting and so is our staff! Click below to enlarge the images and take a virtual tour of our wellness facility.